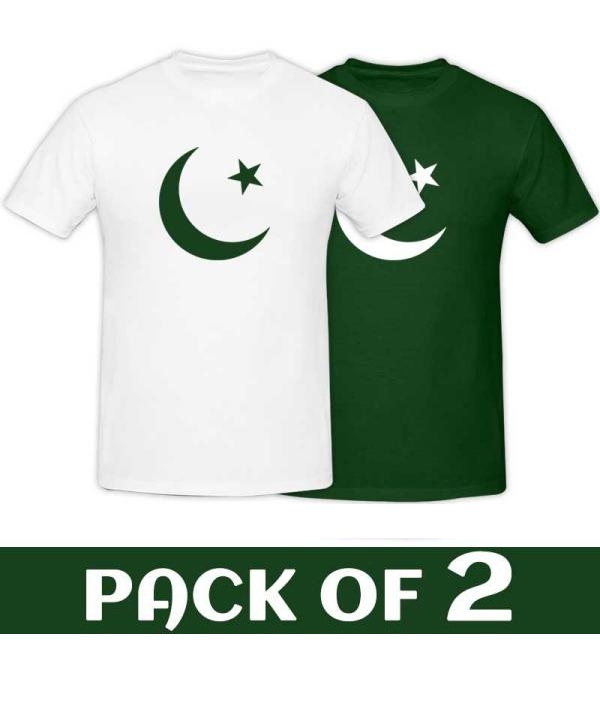 Online Shopping in Pakistan 2 Pakistani T-Shirts with Free Home Delivery and Payment On Delivery.2 Pakistani T-Shirts (Product Code: DM14AUG2) offer by DiscountMall at just ₨990/- instead of Rs 1600/-, enjoy Fast Shipping with FREE HOME DELIVERY. 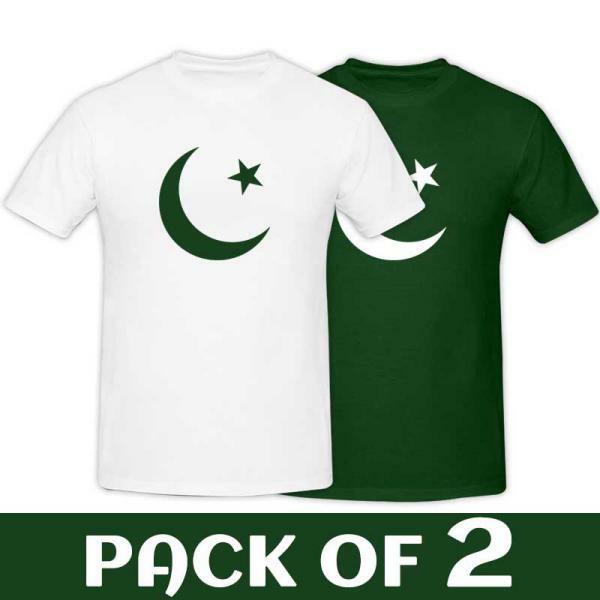 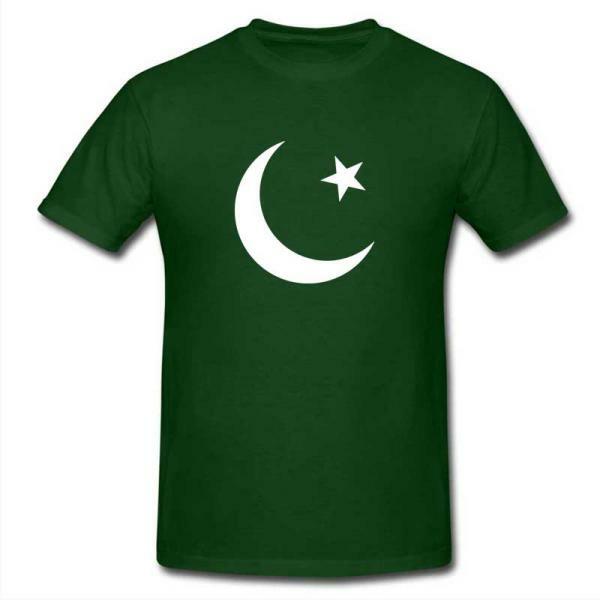 Pack of 2 Pakistani Flag T-shirts for Men for independence day of Pakistan. 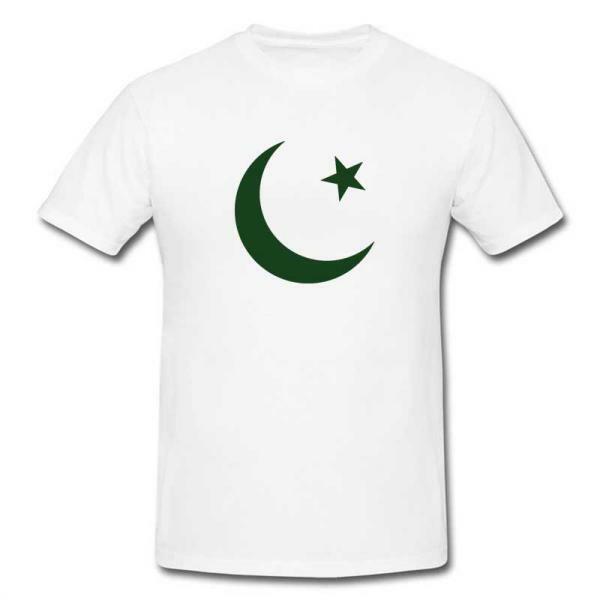 These T-Shirts has beautiful printed design of Moon and Star on best quality fabric.